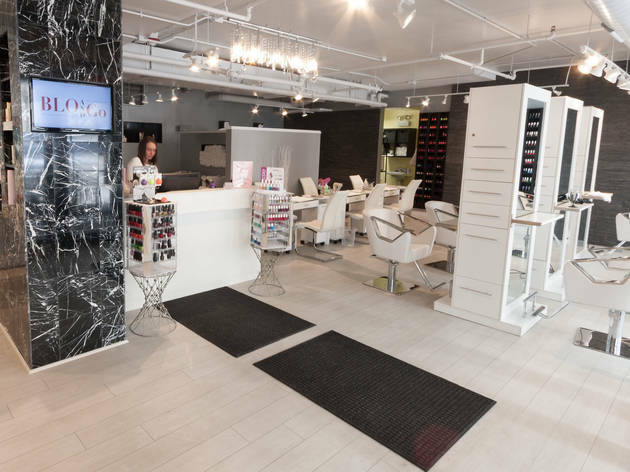 Streeterville's newest blowout salon may seem like just another (yes, another) blow dry bar, but its extended hours and additional services make it a one-stop shop compared to other competitors. 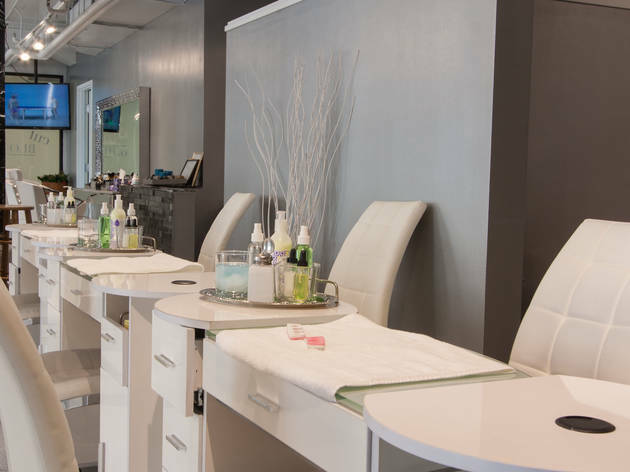 Blo and Go offers not just blow outs and updos ($40+), but hair cuts ($60+), extensions ($10+), makeup application ($25+), mini manicures ($15), regular manis ($25), and no-chip ($45). 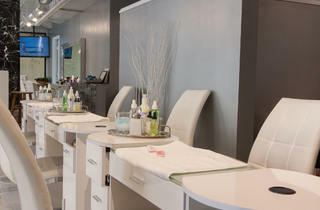 Primping for a night out? 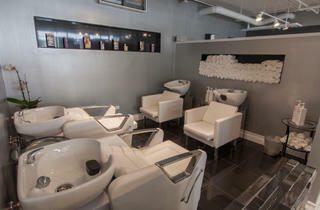 Go for the "Night on the Town" packages, which start at $90 and include hair, makeup and nails. The best part? It opens at 7am, so you can even sneak in an appointment before work. 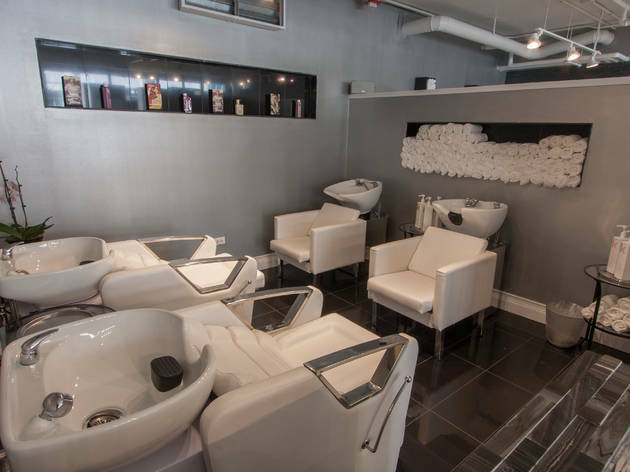 Plus, the salon is also BYOB (not that we're encouraging booze before the office).